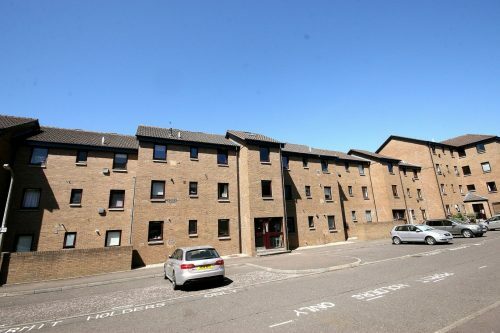 FESTIVAL LET – Well presented second floor flat in centrally located modern block within 10 minutes` walking distance of Stockbridge, Princes Street and within comfortable walking distance of many of the main Festival venues including the Pleasance, George Square and Gilded Balloon. 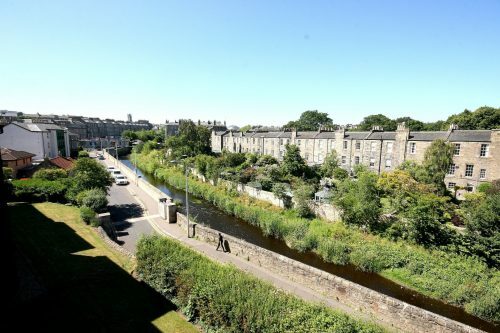 With its variety of boutique shops, restaurants and bars. 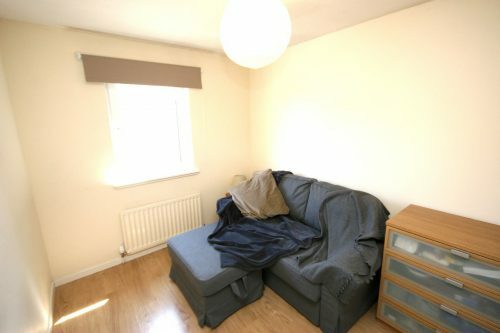 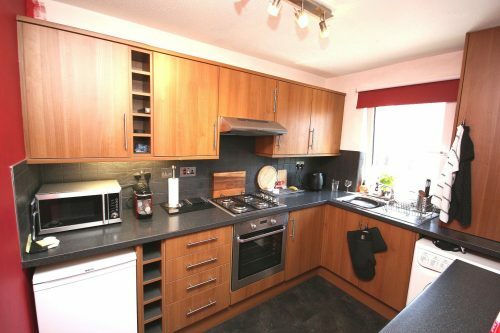 The property is within close proximity to local amenities, a large supermarket and a good public transport service. 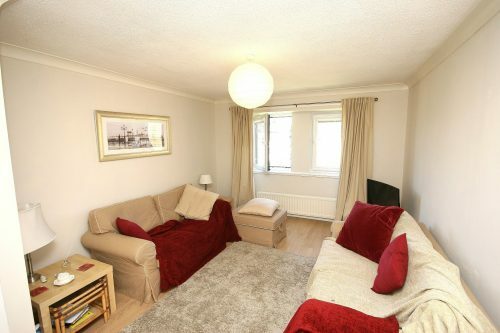 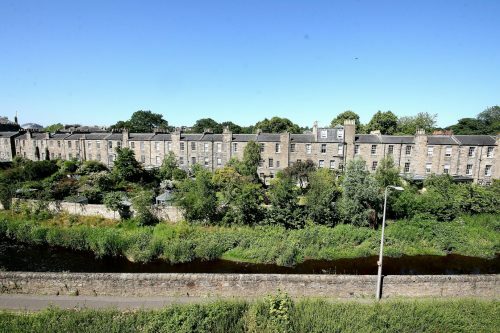 Also located near The Botanical Gardens and boasts stunning views of the Water of Leith. 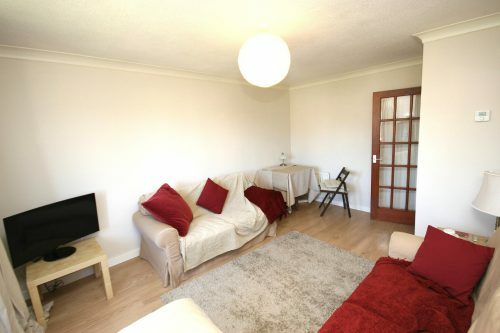 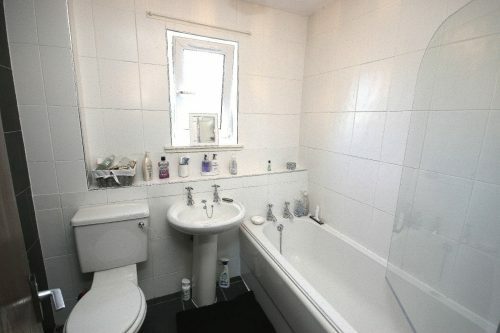 The flat comprises of a large, double bedroom with fitted wardrobe; bright and airy second bedroom, currently furnished with double sofa bed; spacious lounge and fully fitted modern kitchen; bathroom with shower over bath. 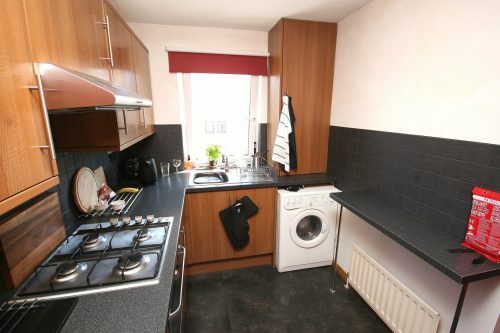 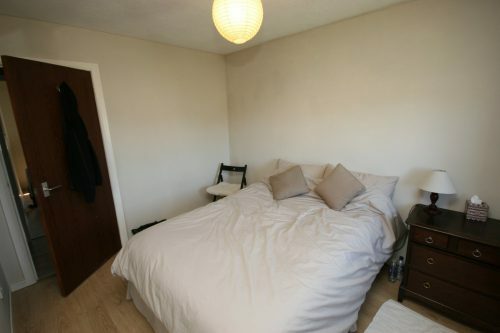 The flat also benefits from gas central heating and ample storage.